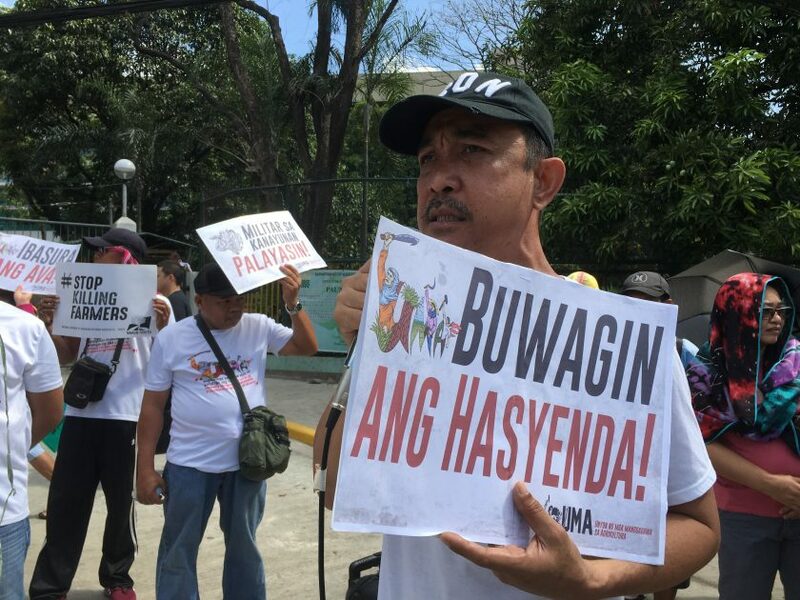 MANILA – A group of farm workers held a protest action today, March 21, in front of the Department of Agrarian Reform in Quezon City to decry the continuing expansion of plantations in the country instead of providing much-needed subsidies for farm inputs. 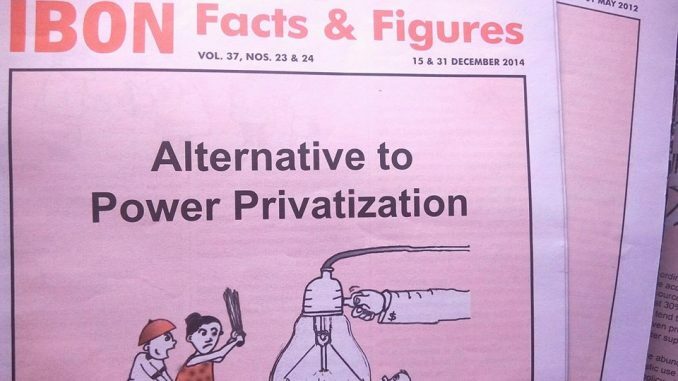 In what appears to be a virtual landgrabbing, Unyon ng mga Manggagawa sa Agrikultura said in a statement that transnational corporations are able to have “effective control over the lands of farmers and ARBs” referring to agrarian reform beneficiaries, through the so-called Agribusiness Ventures Arrangements (AVA). AVA is one of the non-land transfer schemes allowed in the government agrarian reform program. Representatives of farm workers groups from all over the country gathered for a two-day conference in Quezon City, where they discussed the impacts of the expansion of transnational plantations in the country. 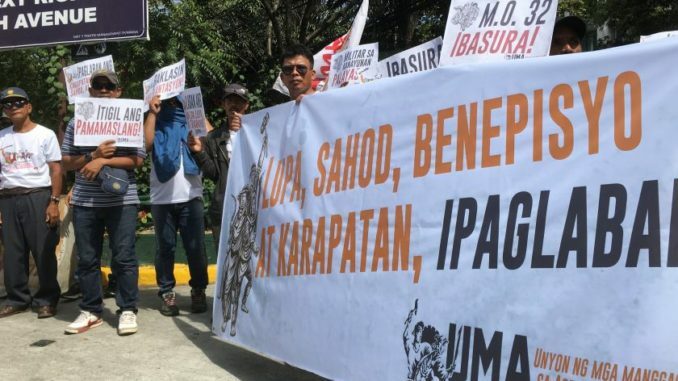 The post Farm workers decry plantation expansions appeared first on Bulatlat.